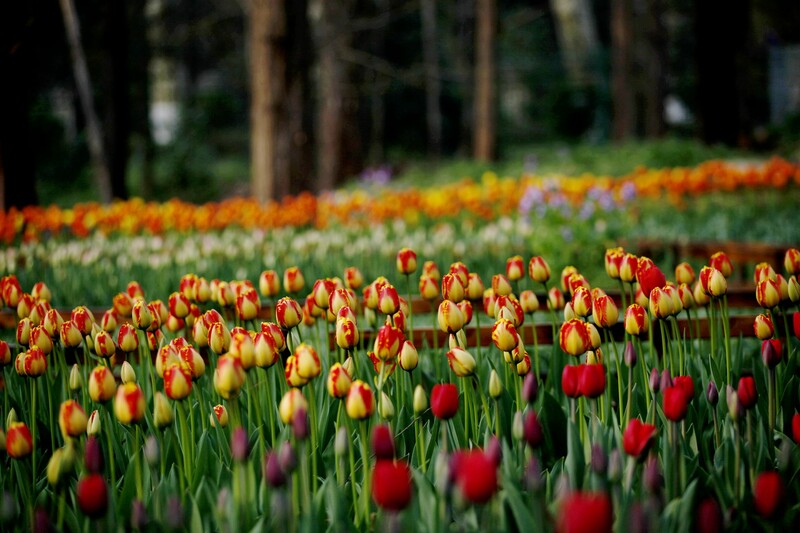 Have you ever enjoyed the beautiful flowers if you have a chance to visit Europe? 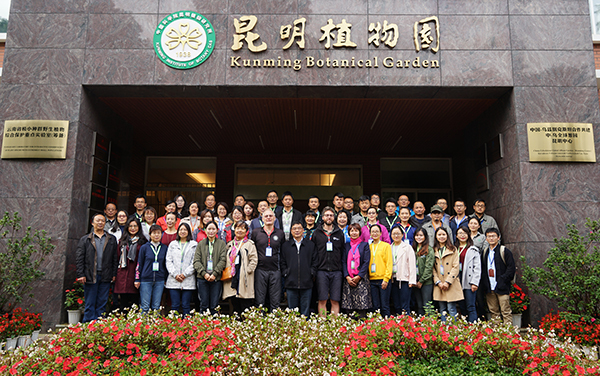 If not, recently you could see all the amazing sights just at Nanjing Botanical Garden Mem. 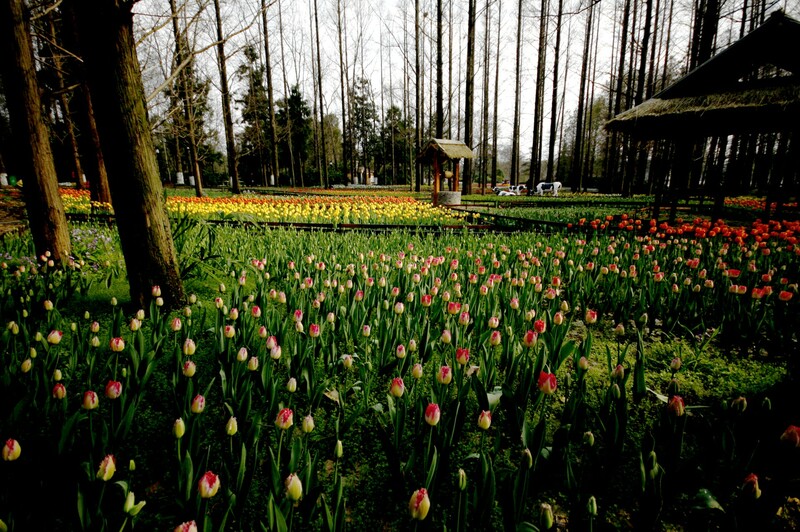 Sun Yat-Sen.
More than 400,000 bulk flowers, like tulips, daffodils and hyacinths that only could be felt in the European poetries and tales, are displaying in the garden. 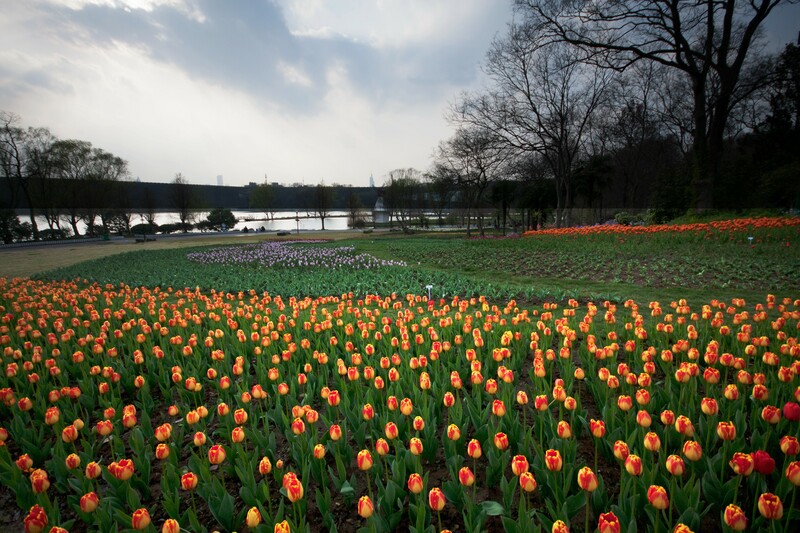 They, as well as 20,000 seasonal flowers, matching with garden ornaments like windmills, cows, sculptures and waterwheels, are created into six exotic and romantic sightseeing spots. Besides the show, you could also participant in various activities. Relax yourself to create a tulip card and send to your closest, to taste the edible wild herbs or to plant a tulip, etc.